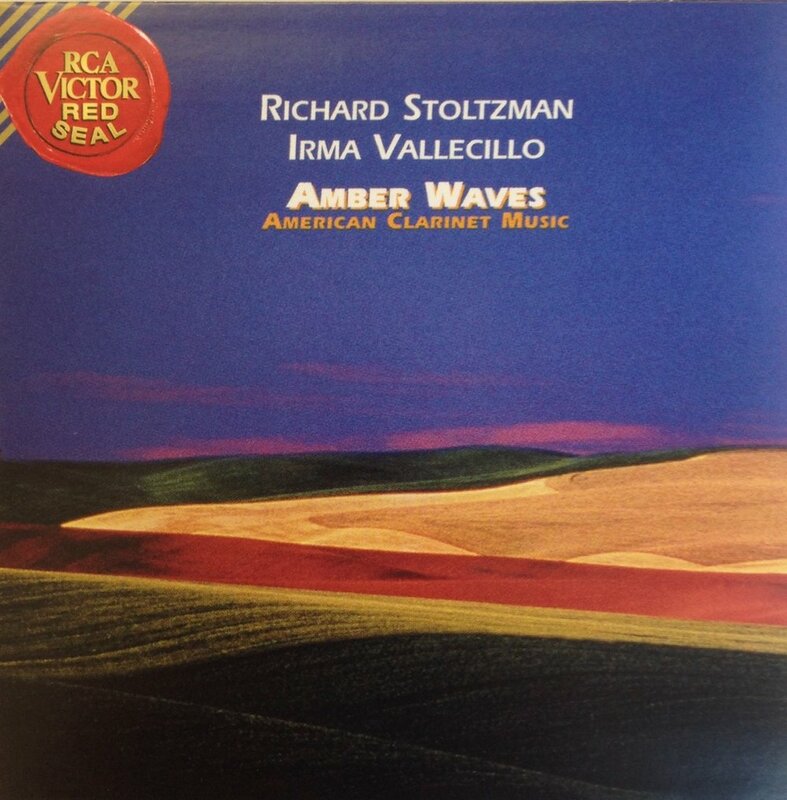 Here is just one brief story linking two CDs in the boxed set: CD#15 Ebony and CD#31 Amber Waves. After the 50th anniversary Hollywood Bowl Concert (July 1986), Woody Herman invited me to his home in Beverly Hills to celebrate. I was in heaven rubbing elbows with Rosemary Clooney, Stan Getz, etc. Across the room, I spotted Jimmy Rowles, the pianist who played for Igor Stravinsky in the first performance of Ebony Concerto. I cut straight to the chase and asked him if he would be willing to make a written-down arrangement of his beautiful ballad “The Peacocks” which he had recorded with Stan Getz. A few weeks later I received his two-page manuscript with chord changes and rhythms all written out “for classical piano” and a charming note simply stating that he thought none of his compositions would ever be recorded by RCA Victor Red Seal and wishing me the best. His comment really brought home to me the thin but very tight line which stretched between classical and jazz and how much even the finest of jazz composers and improvisers respected the great classical music of the past.